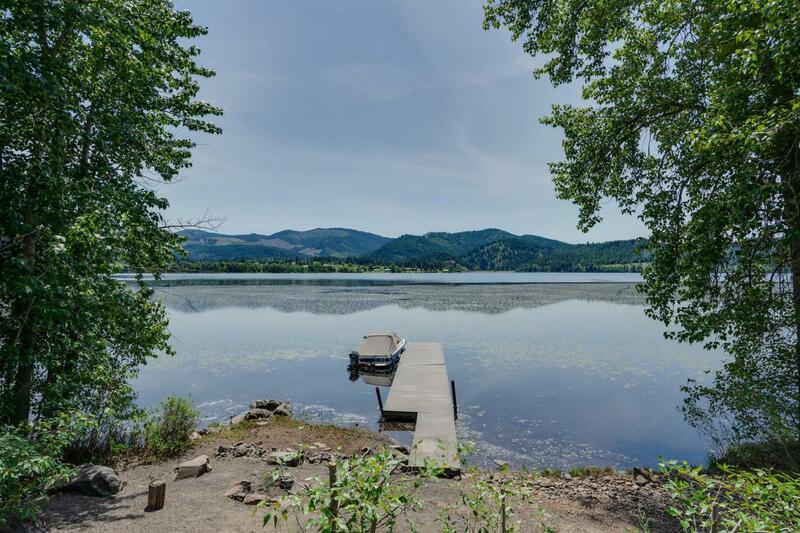 Rare opportunity to own a true piece of lakefront history! The former Medimont Mercantile and Pike Alley is available and has been totally renovated with modern amenities. 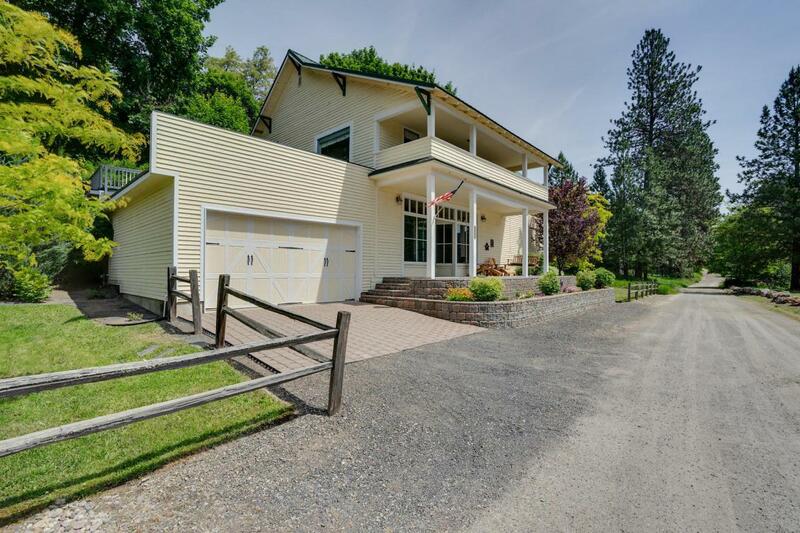 This classic building, offered fully furnished, is ready for your summer home or a prime vacation rental located right on the Trail of the Coeur d'Alenes, or open the historic storefront for business!! 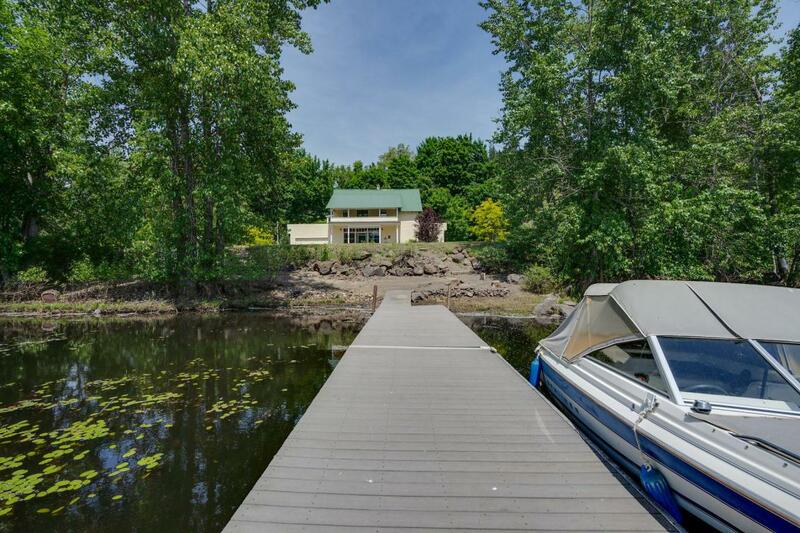 This property has 60 feet of Cave Lake frontage with its own dock. 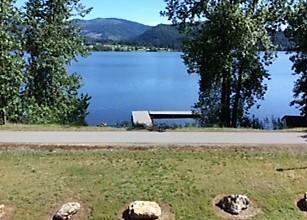 From Cave Lake, you can boat directly to Lake Coeur d'Alene via the Coeur d'Alene River.